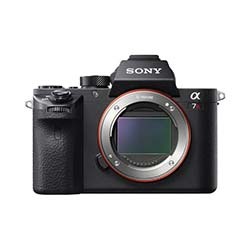 Looking for the ideal adapter for Canon EF to Sony E-Mount Lenses? 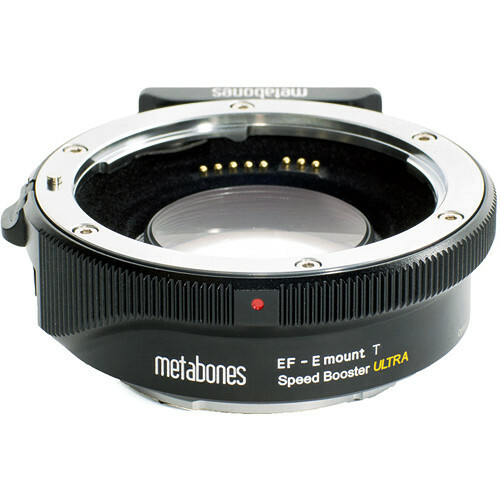 Look no further than the Metabones Speed Booster Ultra. 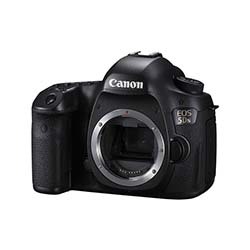 This adapter has optics that maximize the connected lens’ angle of view while allowing a 1-stop increase for the camera over aperture range of the lens. Able to capture the center of a projected image, the angle of view narrows to create a crop factor to project the perfectly sized image. Rent it today at daily or weekly rates from Bolt Productions, or check out our blog for professional product how-to’s and other tips.